As the Palace of Westminster literally crumbles, the FDA has submitted evidence to improve the workplace for House of Commons staff. FDA National Officer Helen Kenny, alongside House of Commons Trade Union Side President Ken Gall, attended a meeting of the Joint Committee on the Draft Parliamentary Buildings (Restoration and Renewal) Bill, to scrutinise the proposed Act of Parliament. They were joined by Chair of ParliaAble Sean House and Members and Peers Staff Association Chair Georgina Kester. Together, they provided oral evidence on the Bill. Complaints of fallen masonry and other shoddy facilities demonstrate that the building is not currently fit for being the seat of Government. To address these issues, Parliament has agreed to both restore and renew the Palace. The aim of this is to ensure the Palace is a safe, modern and accessible place to work. Kenny underscored the “protection for staff who might transfer to the Sponsor Body or, indeed, the Delivery Authority” and the “legal obligation to consult” with House trade unions “in a redundancy situation” of any staff. 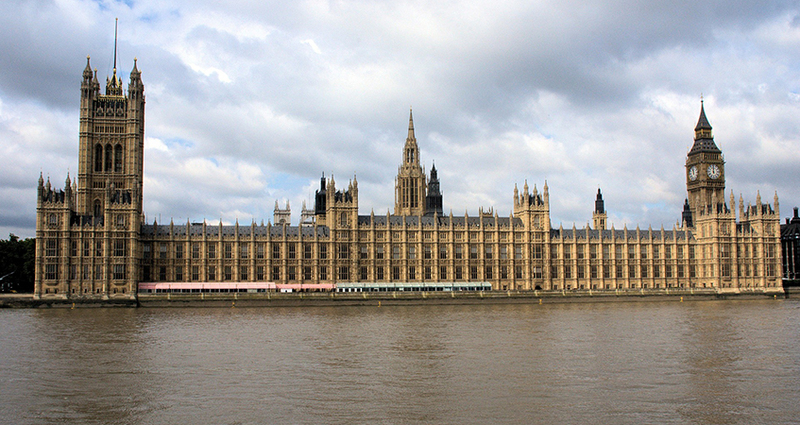 They also are submitting written evidence asking for good communications to keep staff well informed during the inevitable Palace of Westminster decanting process; for trade union recognition from both the Sponsor Body and Delivery Authority; and for the “process for the transfer of posts” for staff entering these two areas “to be clear and well-managed”. The FDA continues to be actively involved in this process and will continue to represent the needs of our House of Commons based members.